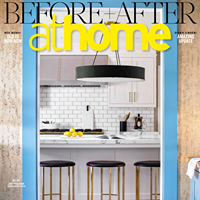 Here's my story in At Home, September/October, 2017. 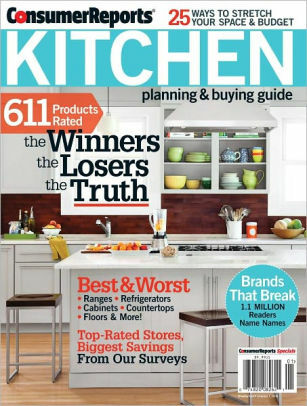 Read Consumer Reports Kitchen Planning and Buying Guide – Steps to Success for Choosing Countertop Materials. See the kitchen in my Riverside Retreat above and on last page. Click on photo below and scroll to see my article in Cottages & Bungalows! I'm not the only one who loves turquoise! Click on the link below to read my story. Room of the Day: Water Leak Leads to Good Things in a Master Bath. 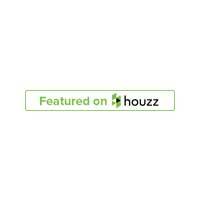 Click on the link below to read the story on Houzz. I was pleased to be a finalist in The Connecticut Cottages and Gardens 10th Annual Innovations In Design Awards. Eileen Deschapelles with C&G Media Group Group Publisher Jennifer Matthews at a luncheon for the winners. Click here to see all the photos. The 10th annual CTC&G Innovation in Design Awards honored the top design talent in Connecticut as well as our 2016 CTC&G Innovator, Robert A.M. Stern.